At Poynton Leisure Centre, they take pride in their fantastic health and fitness activities. The centre is home to a state-of-the-art fitness suite which is kitted out with modern LifeFitness and Matrix equipment. 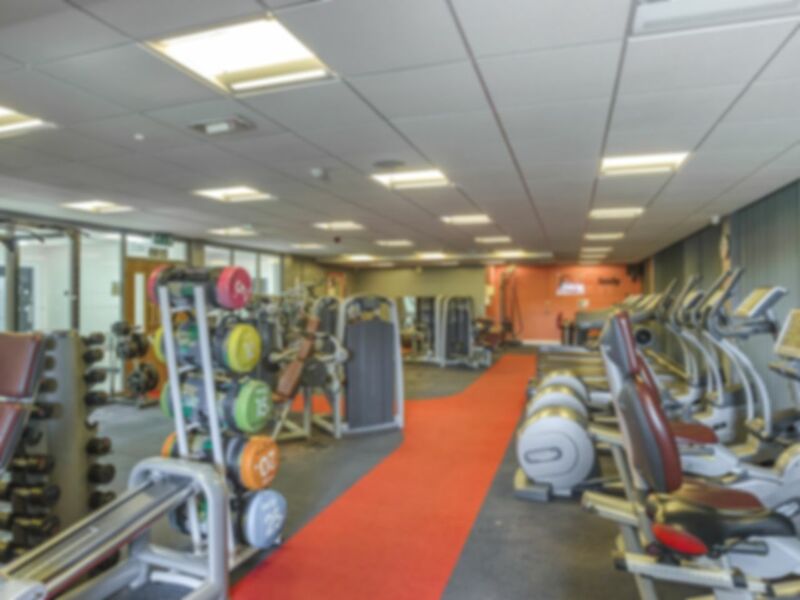 As well as the cardio and resistance machines there is separate section with a wide range of free weights and matted areas where you can stretch before and after your workout. Poynton Leisure Centre is on Yewtree Lane in Poynton town centre. If you are arriving by car there are car parking facilities available. Nearby public transport options are Poynton rail station (Northern), 20 minutes from the centre, and bus P1 (Hazel Grove - Middlewood) stops at Park Lane, just a few minutes from the centre. Small but good. Decent equipment for a quick workout. Great little gym. Everything you need! Its great to have the ability to be a casual member of a gym but not pay the standard price.